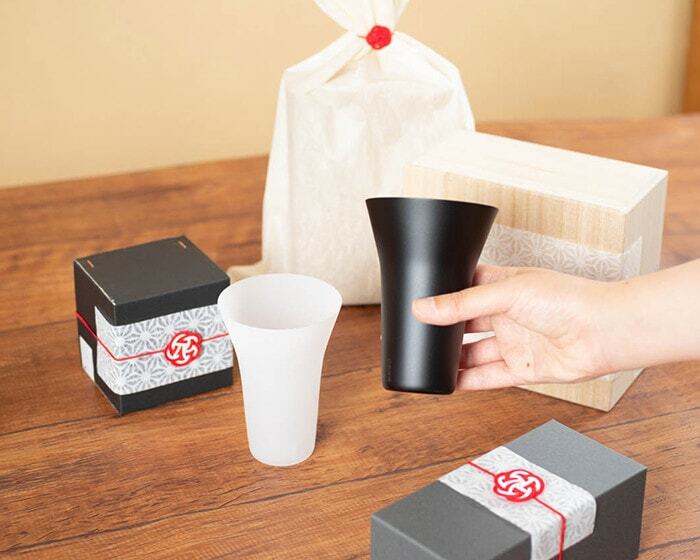 What are the tumblers the staff of Japan Design Store really want? 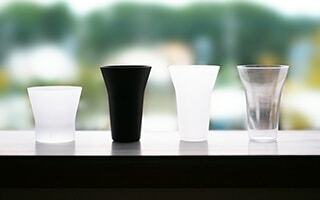 Our staff who see modern traditional crafts every day tell their recommended tumblers. 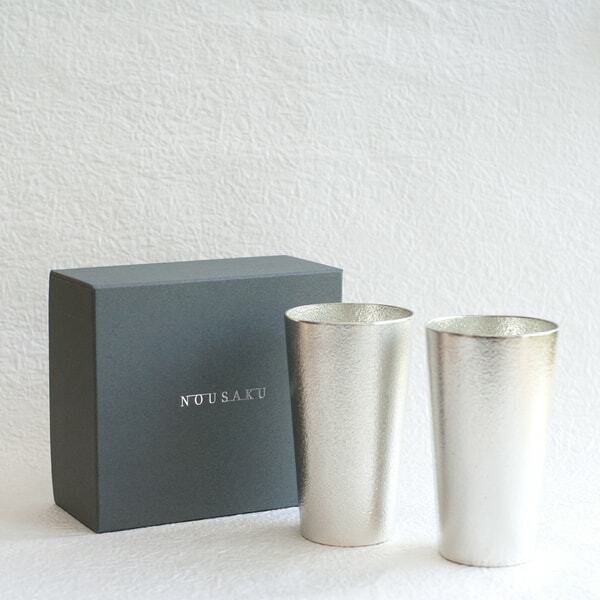 If you look for stylish tumblers, please leave it to gift concierge of Japan Design Store! 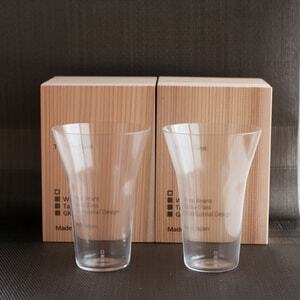 Recommendation from Japan Design Store staff! 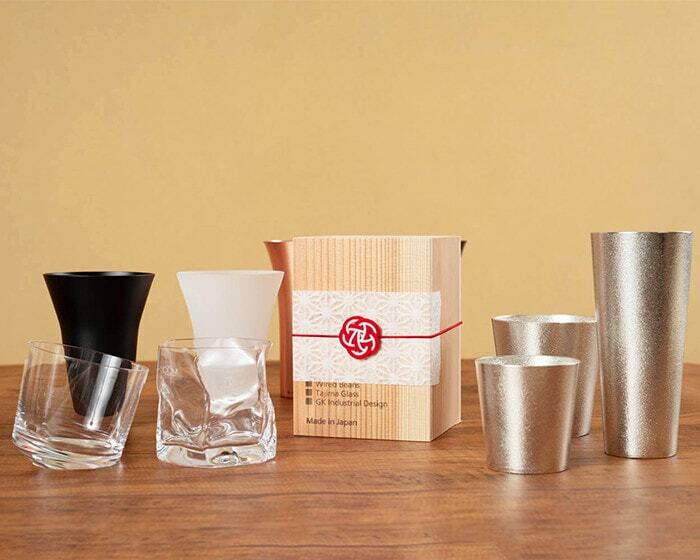 Japan Design Store offers various stylish tumblers. If you think so, just listen to voice of our staff. 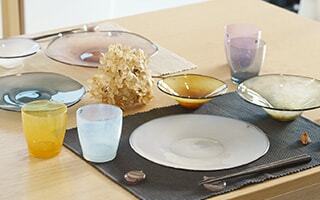 When we go to interior shops or general shops, we can see many recommendations from staff. 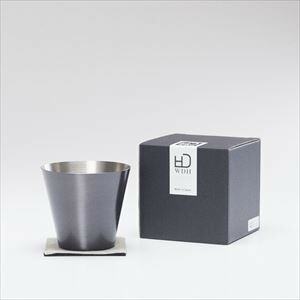 Japan Design Store is a select shop of handicrafts. 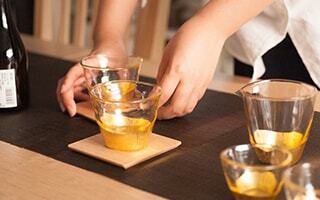 Our staff have various individualities and pursue their lifestyle. 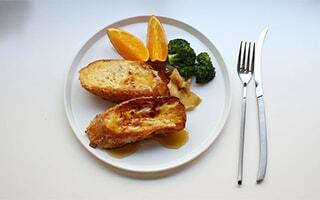 Then, you should see this page! 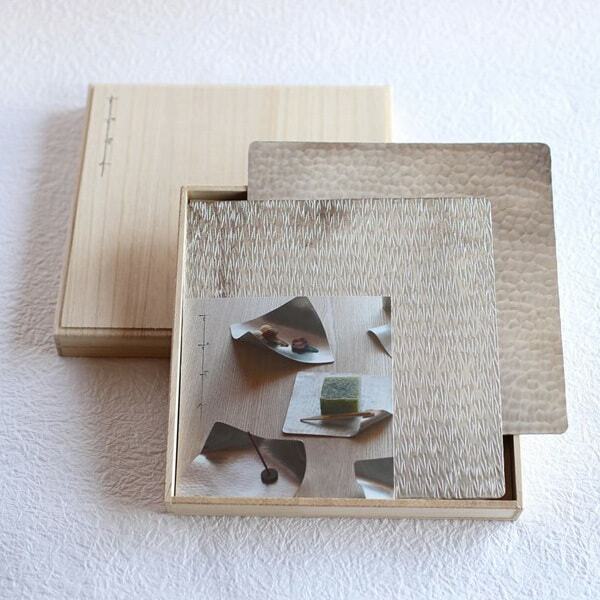 This is a gift recommendation page by staff of Japan Design Store. 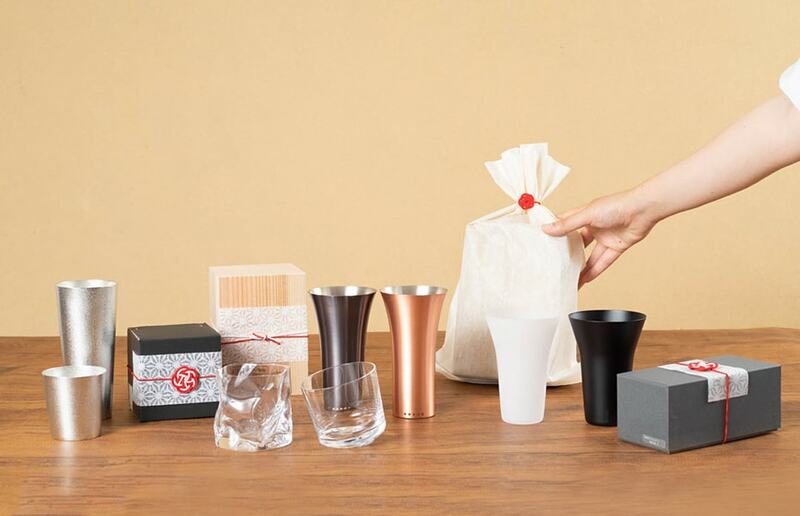 These are recommended tumblers from Japan Design Store staff! 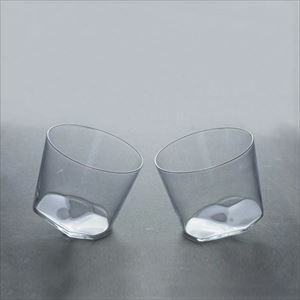 For our staff, “recommended tumblers” means “tumblers that I want” at the same time. 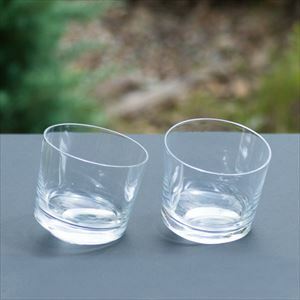 So, each staff select tumblers from these 2 perspectives. 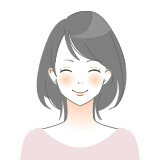 She is our translator. 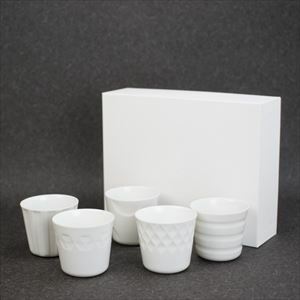 Also, she writes blogs and posts pictures on our Facebook or Instagram. 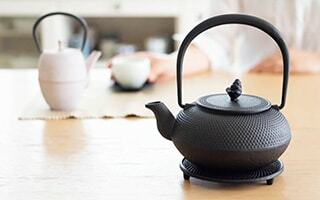 From her experience of study abroad in the U.S., she became interested in Japanese culture more. 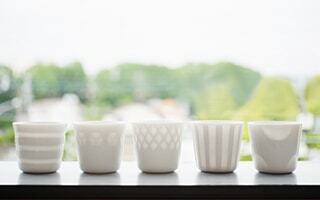 After she came back to Japan, she studied Japanese patterns. She can wear kimono by herself. 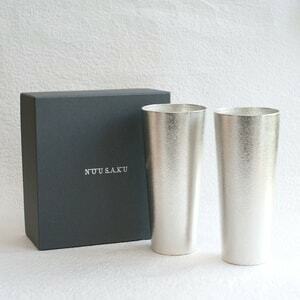 She is also very familiar with plants, so has a passion for natural-motif goods. 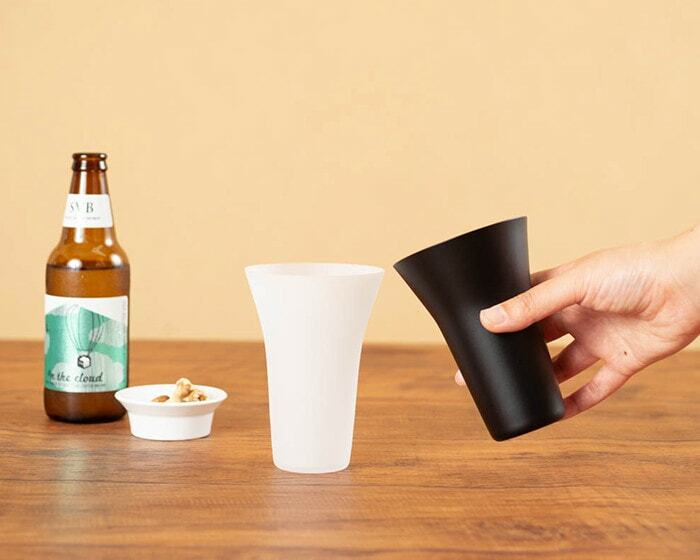 She likes outdoor life and activities such as BBQ. 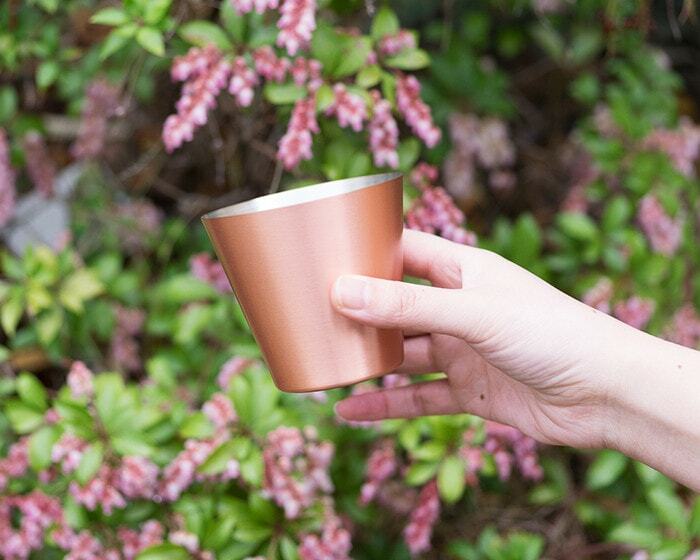 [WDH] The purity of copper is more than 99.95%! 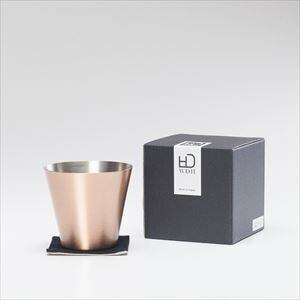 Pure copper tumblers and copper drinking cups of WDH have unique beauty of pure copper. 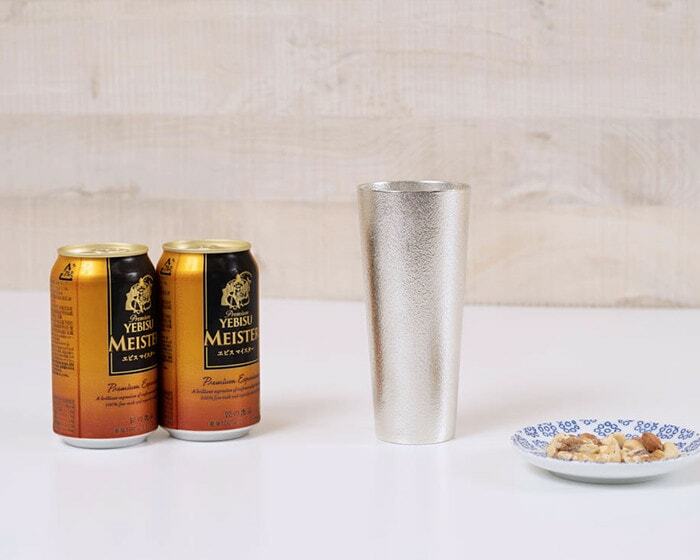 Polish by craftsmen in Tsubame city realizes the creamy froth of beer. 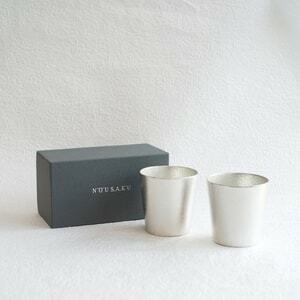 Pair tumblers or cups are within paulownia box. 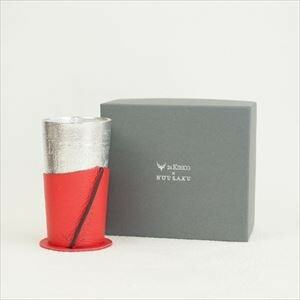 Great gifts as well. 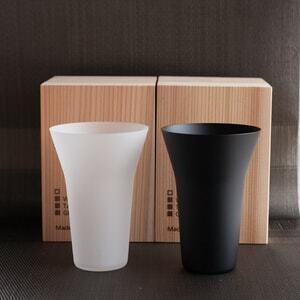 “If I give gift recommendation, I choose Beer cup White birch pattern Black from Nousaku. 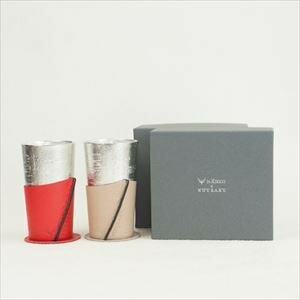 This tumbler is set with leather coaster and sleeve. 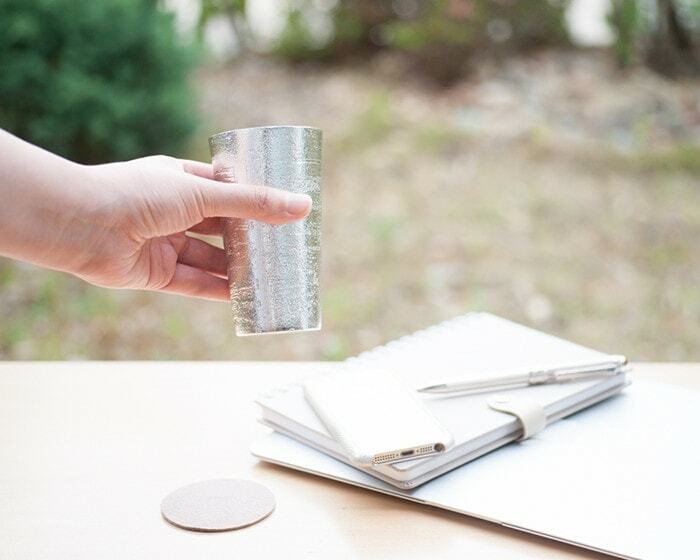 If we use the coaster and tumbler separately, the atmosphere changes. 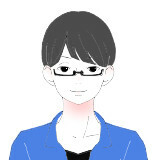 Actually, I have a male friend who will get married next month. 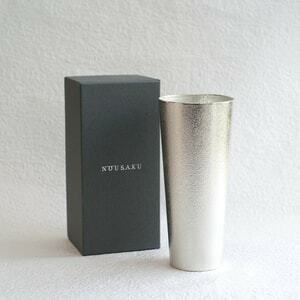 I am planning to send this tumbler to him. 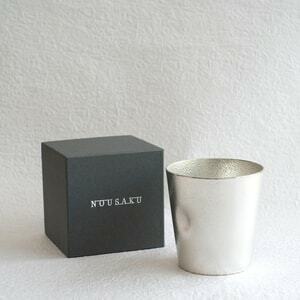 [Nousaku] This is a set of tin coffee tumbler with leather coffee sleeve and coaster. 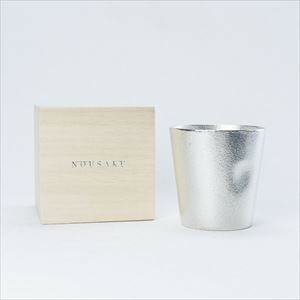 This item was born from a collaboration of Nousaku and 24 KIRICO. 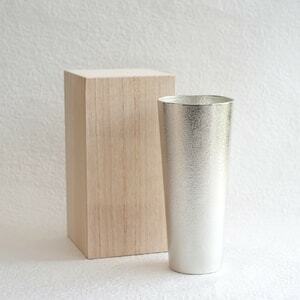 Tin tumbler has beautiful white birch pattern on the surface. 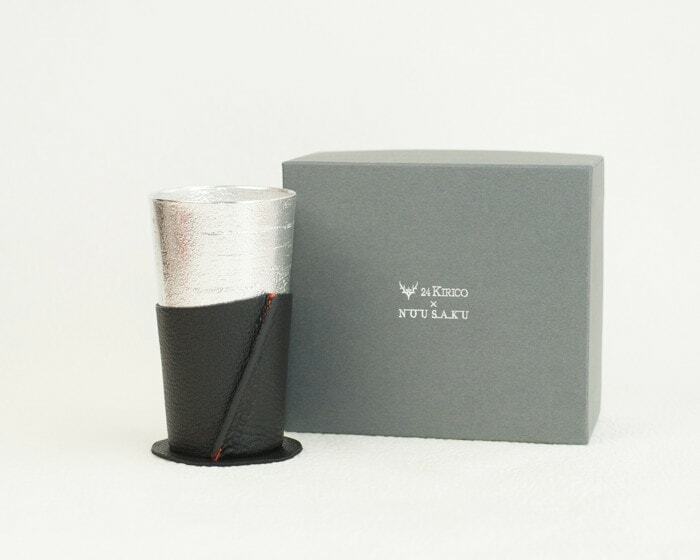 High quality leather sleeve and coaster will fit your fingers. 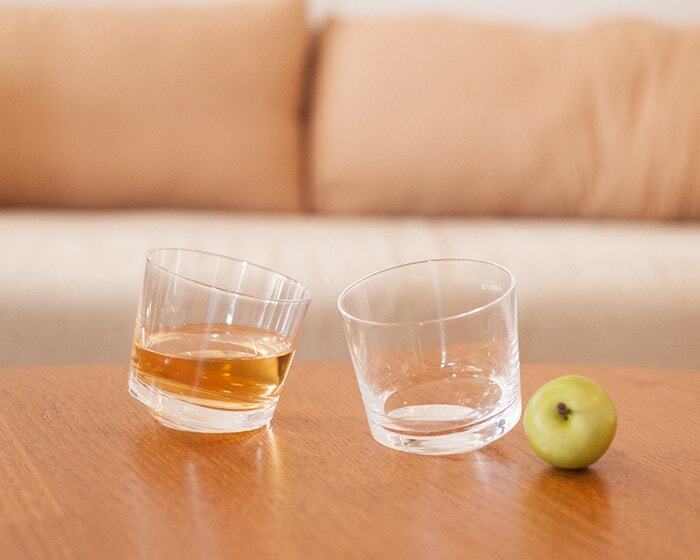 He is our Systems Engineer. 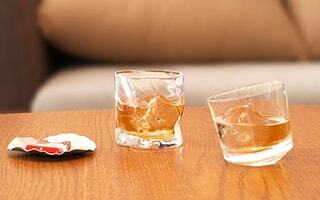 He loves drink, so he likes bar-hopping (only stylish bars) with his friends. 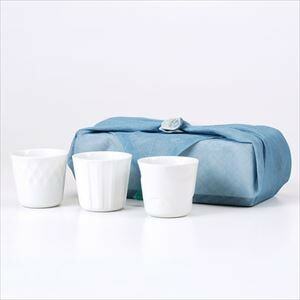 He is a minimalist that he does not want to bring any extra stuff into his life. 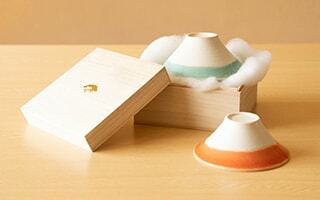 However, he has great interest in the crafts of Japan Design Store. 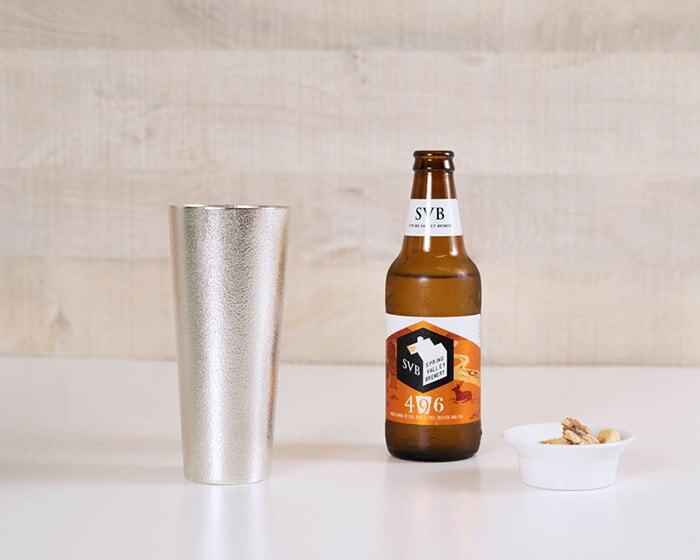 One of his happiest time is a little luxurious drinking time with delicious craft beer. 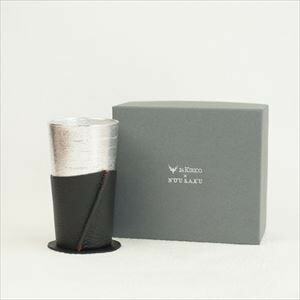 “How ‘stylish’ is an important point for presents to men. 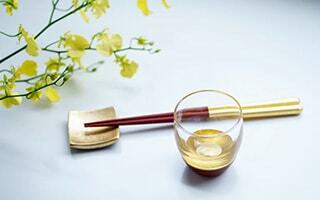 [Hakuichi] Kannyu series has beautiful cracking of the gold leaf. 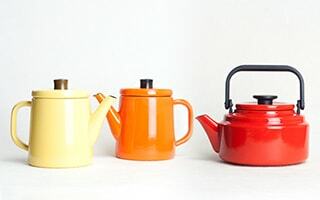 Kannyu means crazing. 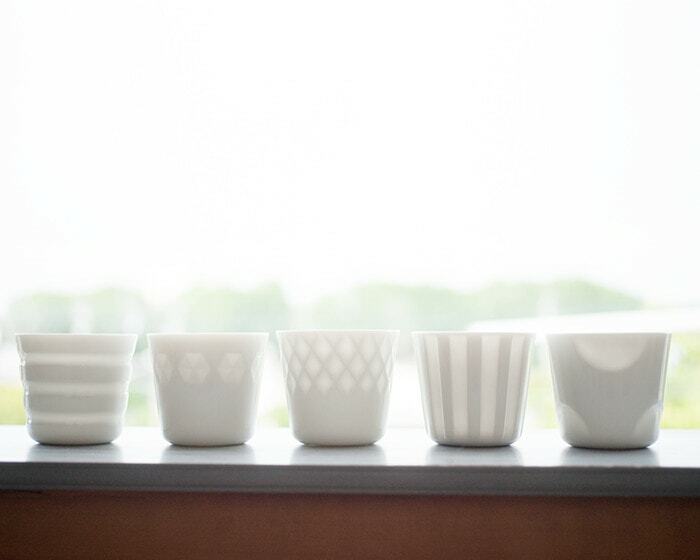 Delicate work of craftsmen produces unique patterns. 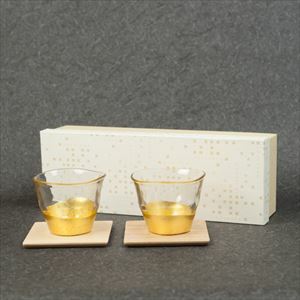 Shine of the gold leaf gives elegant atmosphere to your tea time or sake time. 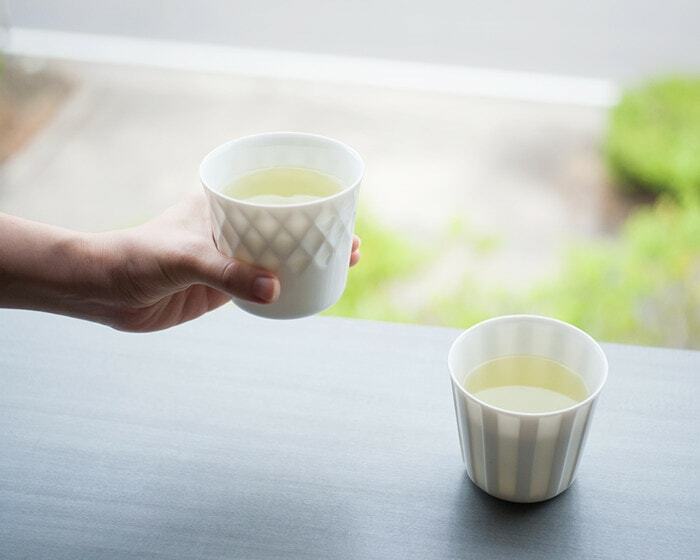 [Wired Beans] “Eternal Glass for your lifetime” has smart form and soothing texture. 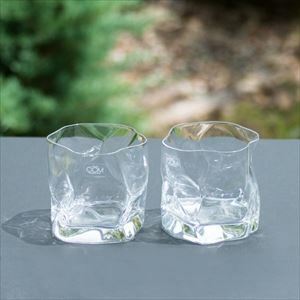 Frosted old fashioned glasses have lifetime compensation in Japan. 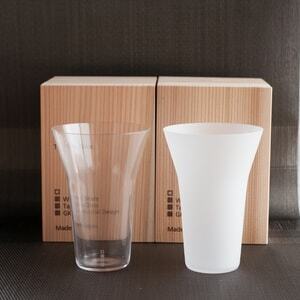 Simple and beautiful glasses would be great gifts as well. 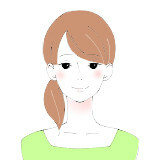 She is our writer. 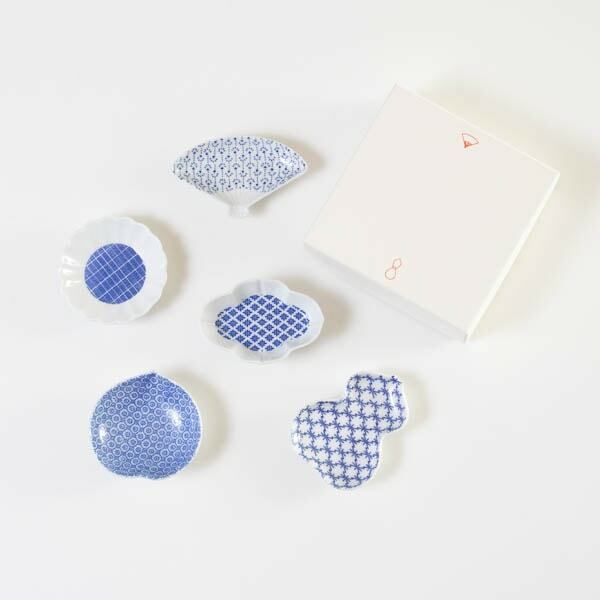 With her experience of teacher of fine arts, painter of pottery, and staff of an art museum, she would like to tell our customers the beauty of Japanese crafts. 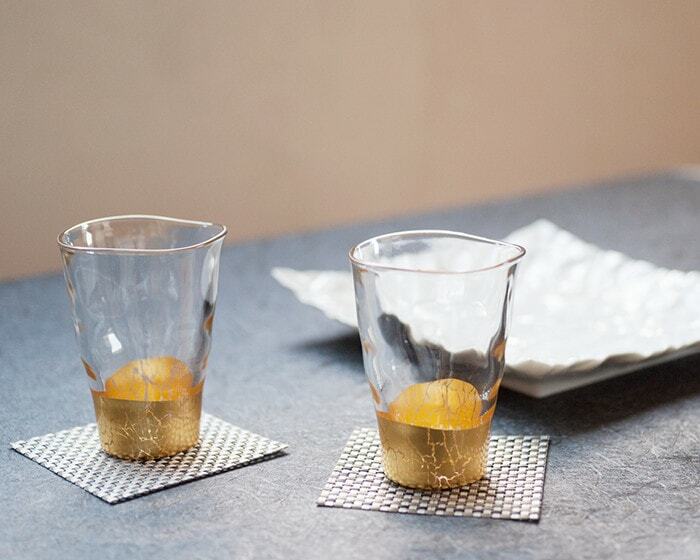 She often drinks Japanese sake, but likes wine and beer as well. Her small goal is to use a beret she purchased efficiently. 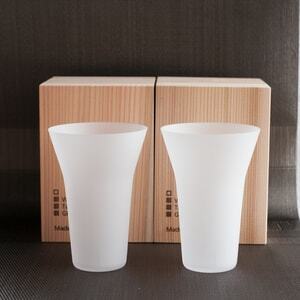 [Oda Pottery] HONOKA is translucent porcelain cup with beautiful white color. 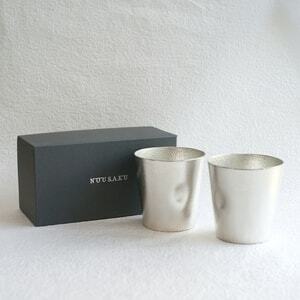 Light comes through from reliefs. 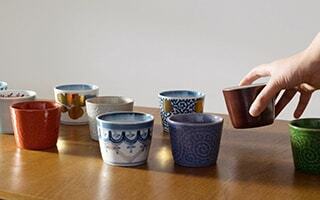 Beautiful and useful Mino ware cups would be great gifts as well. 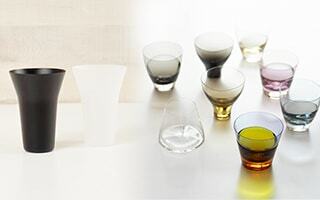 [Kimura glass] Unique whiskey glasses were born with a collaboration of Kimura glass with worldwide famous designers. 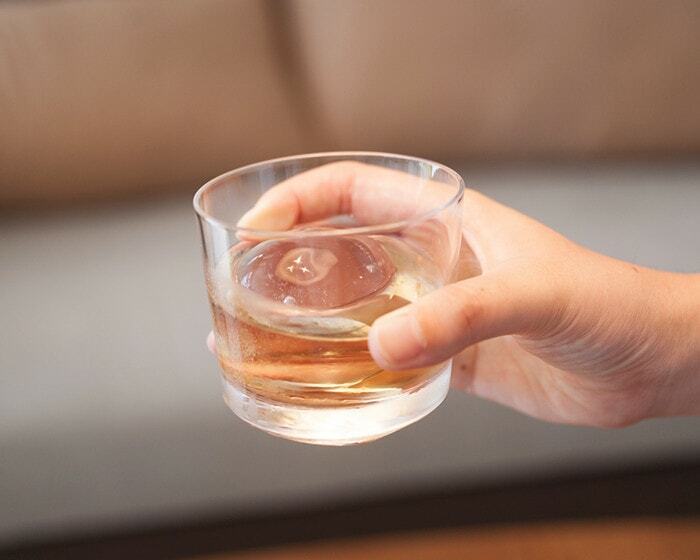 Transparent glasses make your whiskey time more special. 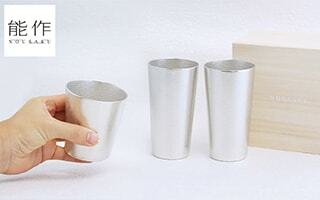 There are more tumblers Japan Design Store recommends! 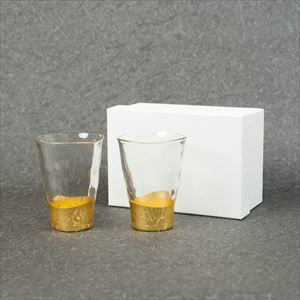 In this page, we introduce stylish tumblers for adults who pursue their lifestyle. 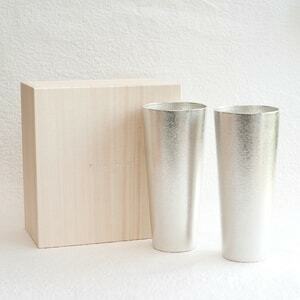 Metal tumblers, glass tumblers, ceramic tumblers, and wooden tumblers. 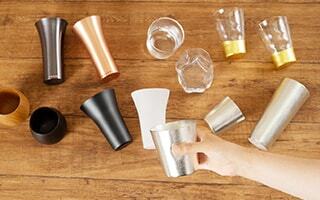 From the views of texture of materials, our writer picks out popular items from all tumblers. 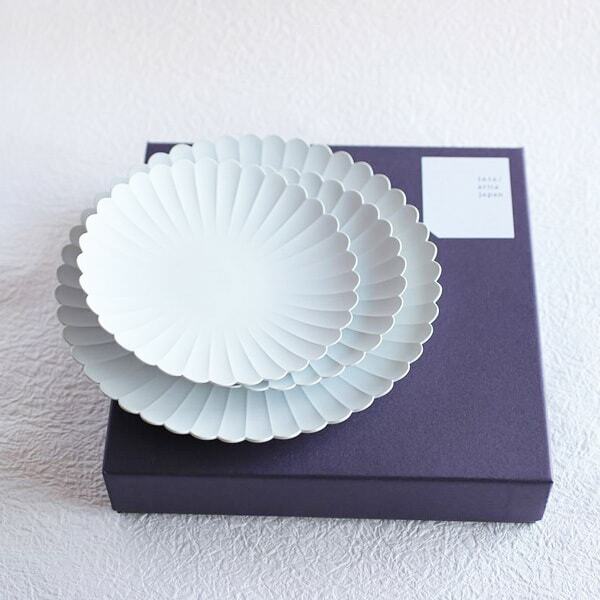 All items are masterpiece that Japanese craftsmen produced. 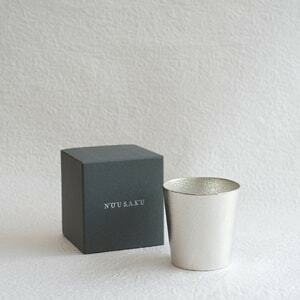 If you need some gift recommendations, please see this page, too. 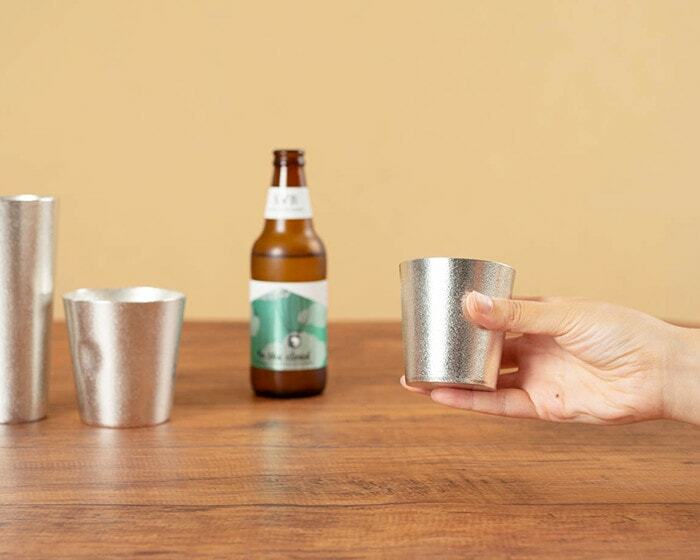 Unique drinking glasses make usual drink look more delicious and richer. 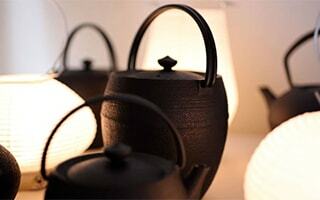 Japanese craftsmen make the most use of the beauty of materials. 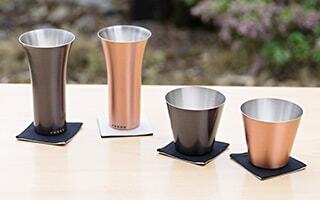 Smooth touch and usability of modern drinking glasses attract us. 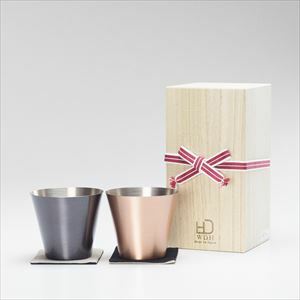 Good gift items. 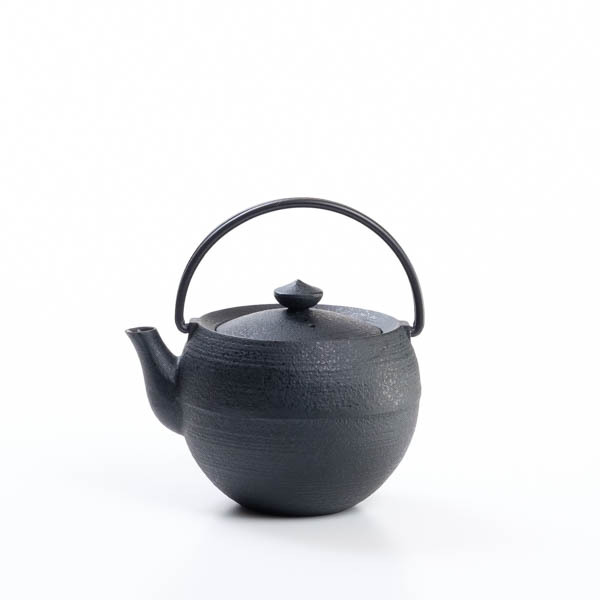 Japan Design Store introduces and delivers “Japanese masterpieces” to make your life richer. 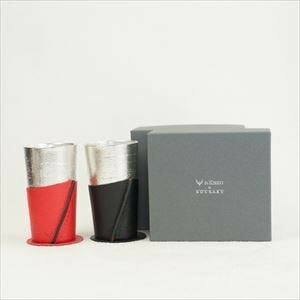 All the tumblers are masterpiece that our staff recommend with confidence. 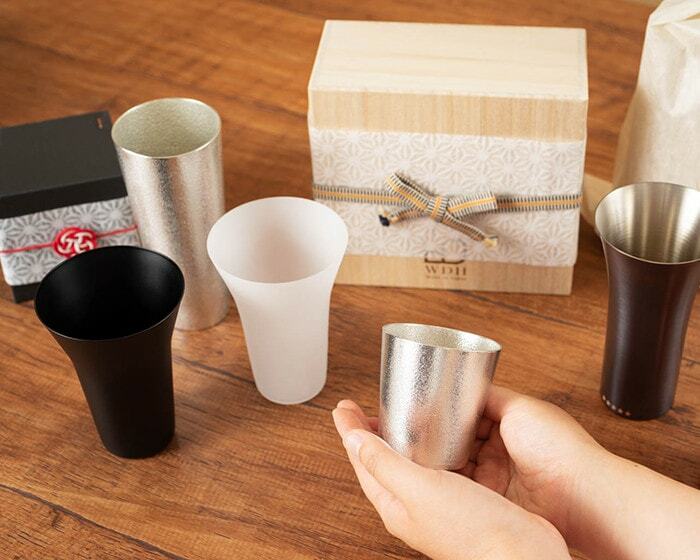 Tumblers handmade by Japanese craftsmen would be great reward for you, and presents for your dearest people. 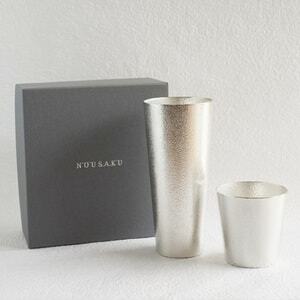 How about sending Japanese tumblers as wedding gifts, birthday gifts, or housewarming gifts? 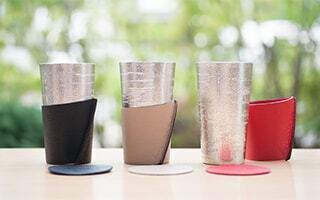 Also, tumblers would be suitable for the Mother’s Day or the Father’s Day gifts. We offer various gift wrappings. 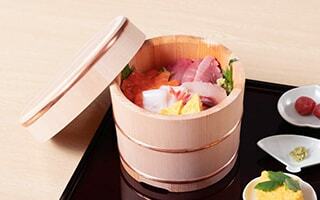 Japanese traditional Noshi wrapping has been popular. 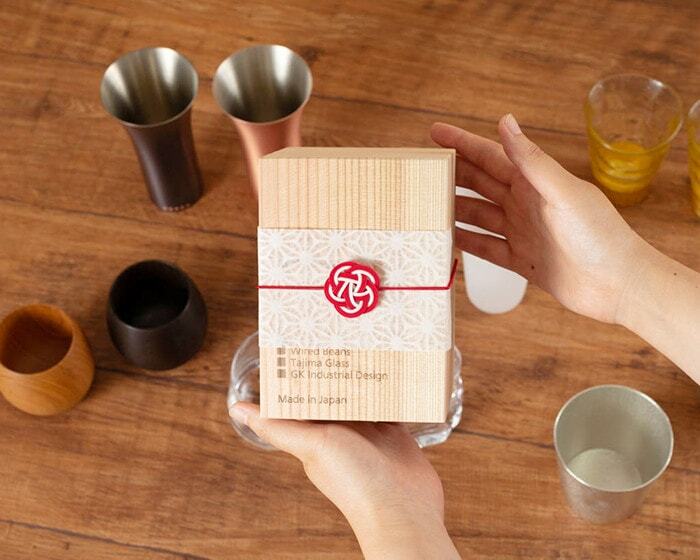 Elegant Japanese paper with cute Ume-Mizuhiki has very “Japanese” atmosphere.